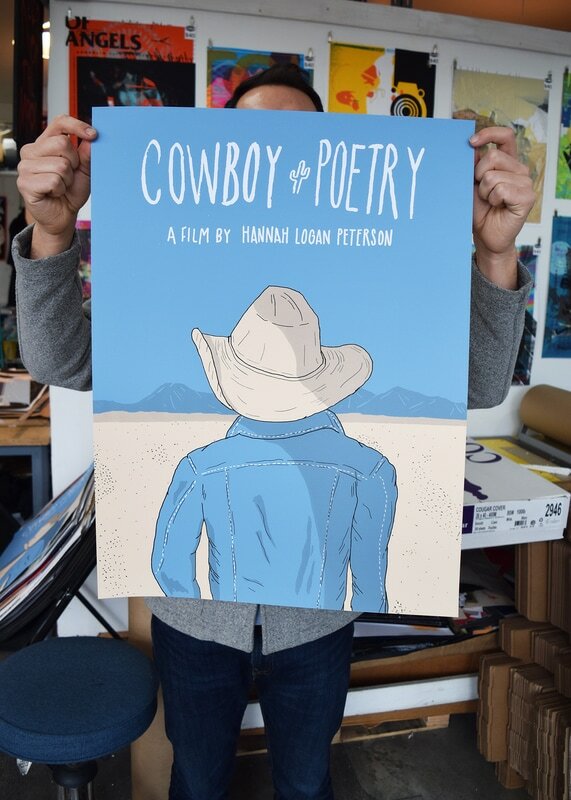 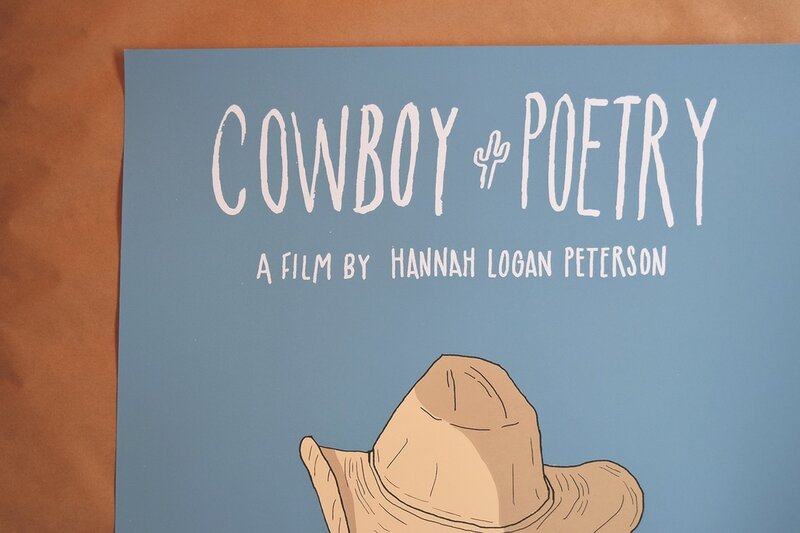 My friend Hannah asked me to design a poster for her documentary, "Cowboy Poetry". 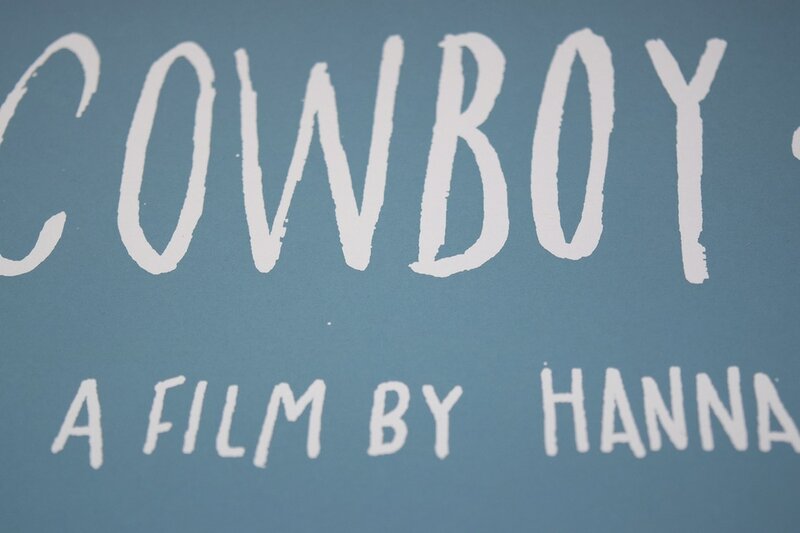 The film is about a gathering of tens of thousands of people coming together to tell and hear narratives passed down through generations in the West. 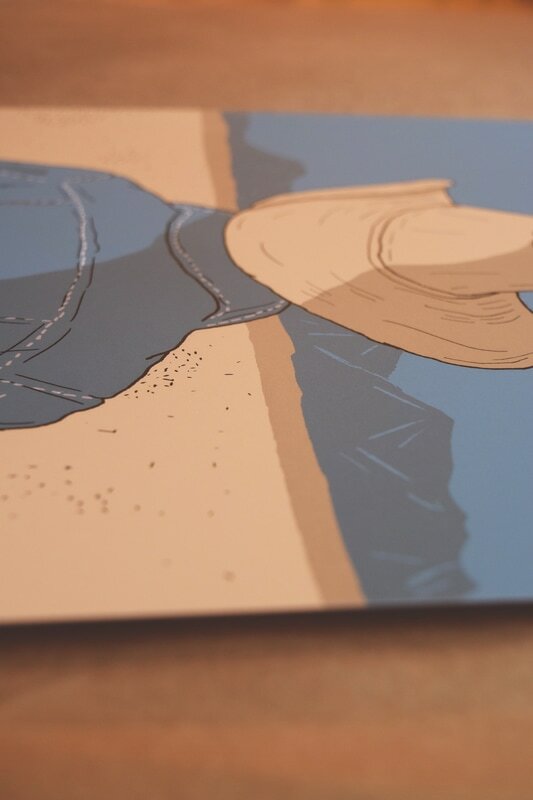 These four-color screen prints were printed by Broken Press.